Stop the car, stop the search, stop everything, this is the home you have been waiting for! 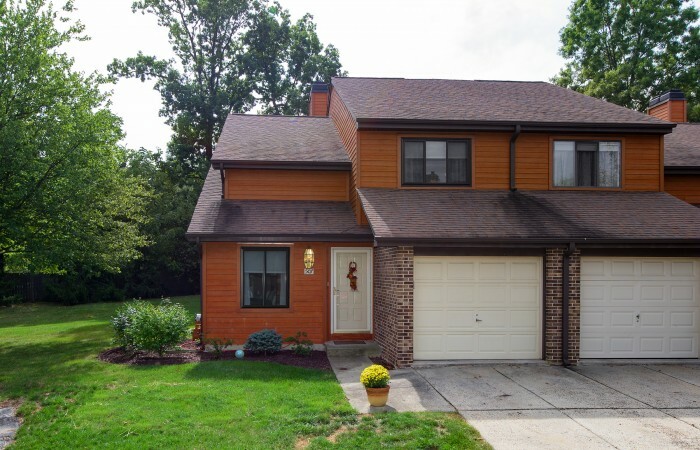 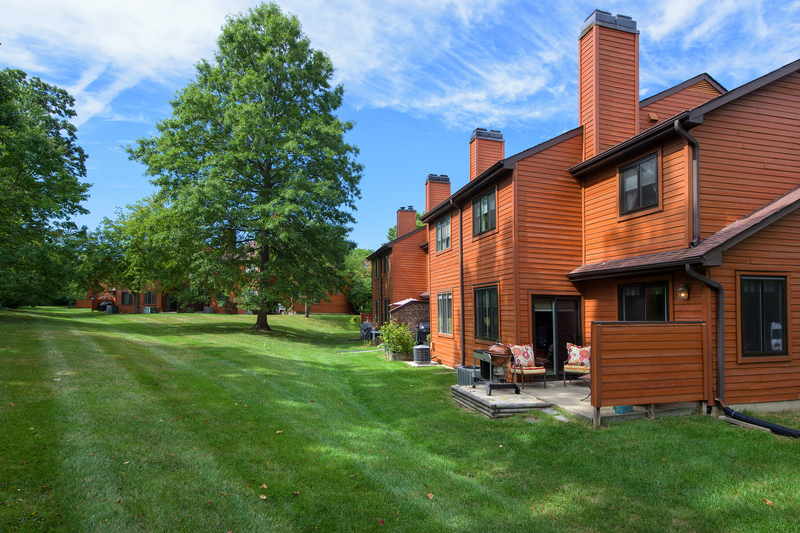 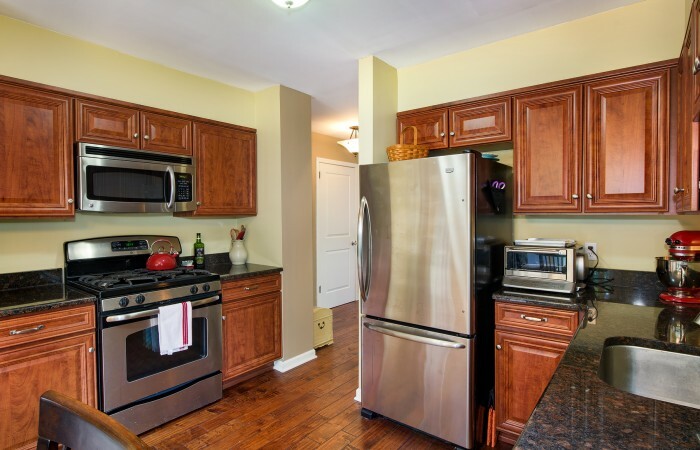 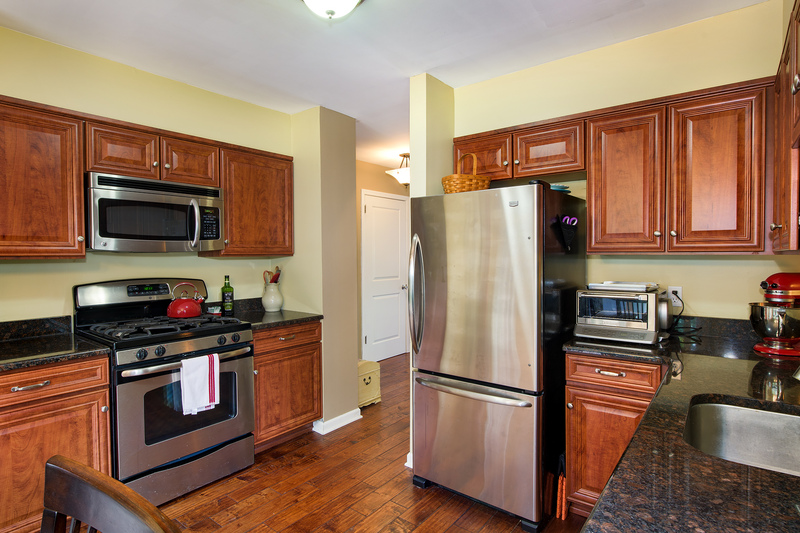 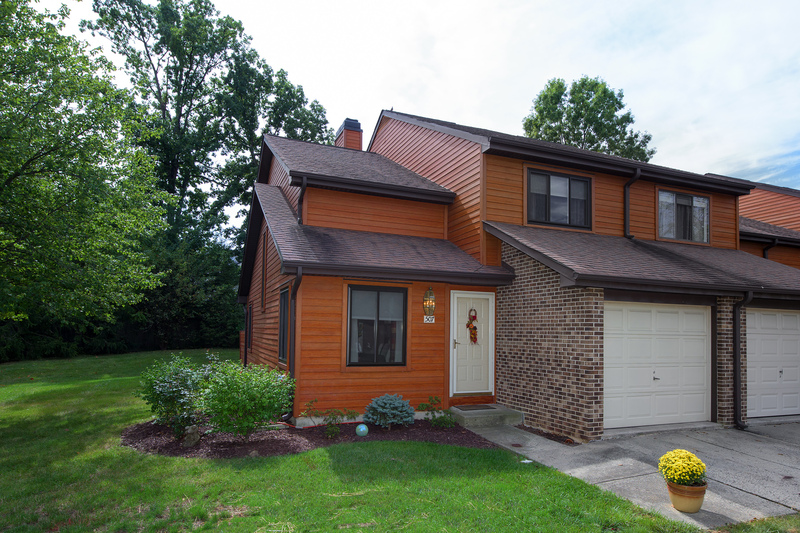 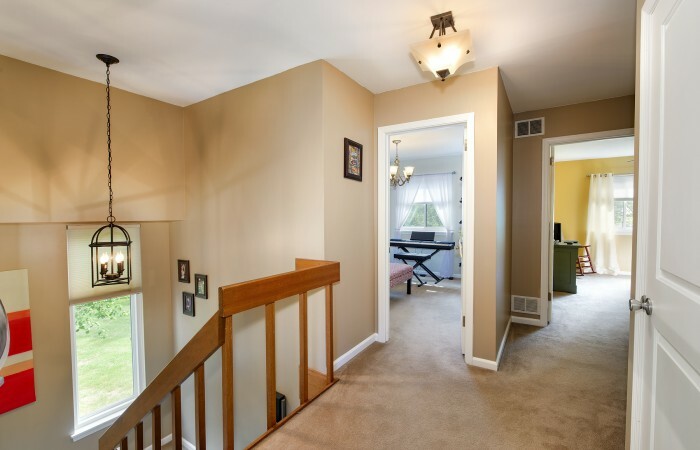 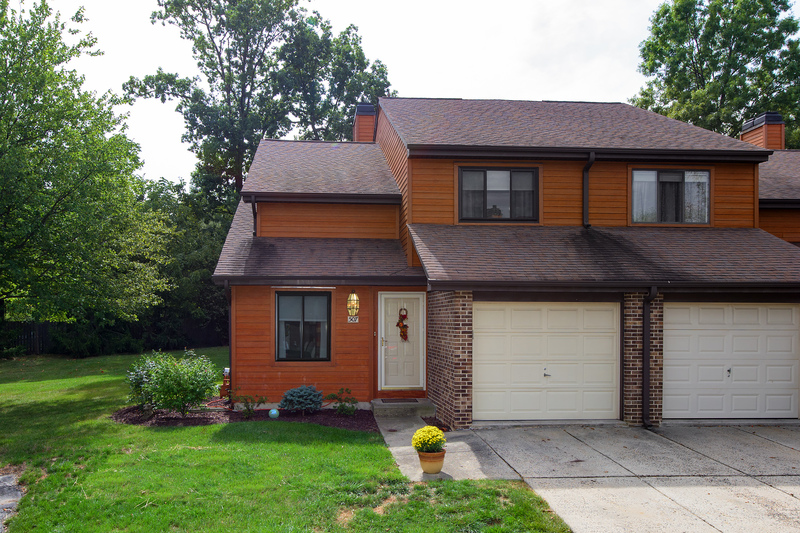 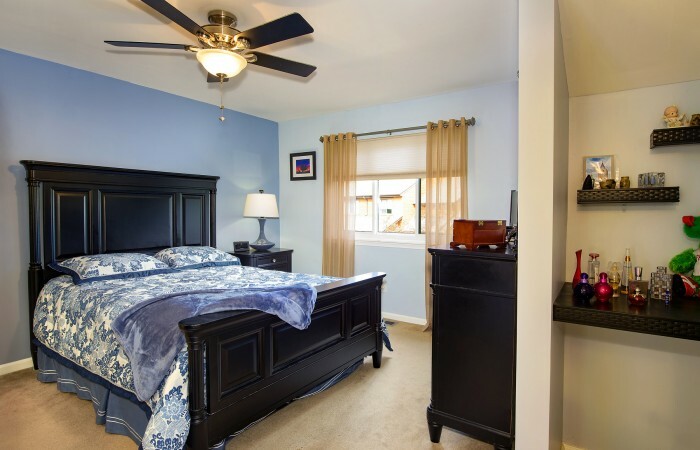 This 3 bedroom, 2 ½ bath end unit townhouse has everything you could want and more including a fantastic location with easy access to Routes 202, 76 and 422 and just minutes from the King of Prussia Mall. 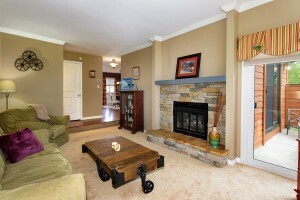 This home has been lovingly maintained and updated. 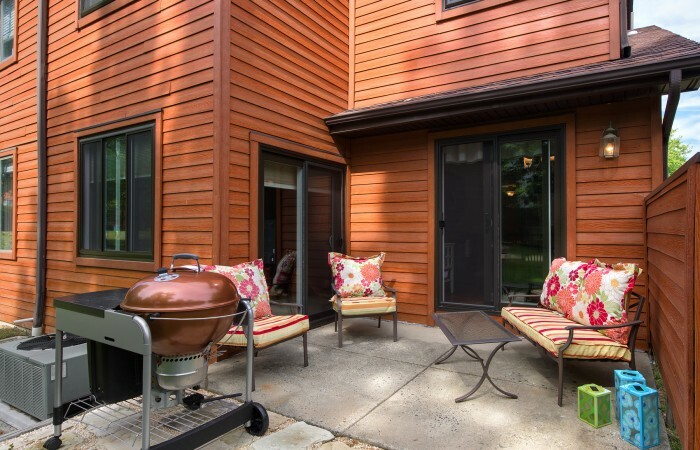 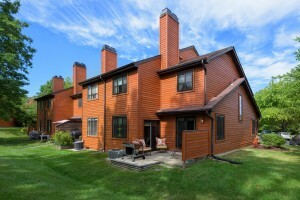 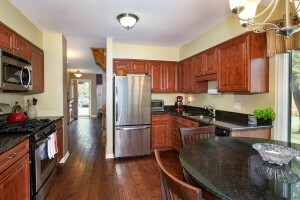 Upon entering you will notice the spiced maple, hand scraped hardwood floors throughout most of the main level. 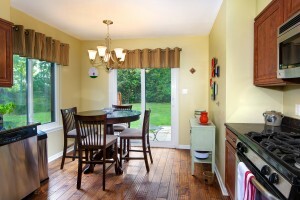 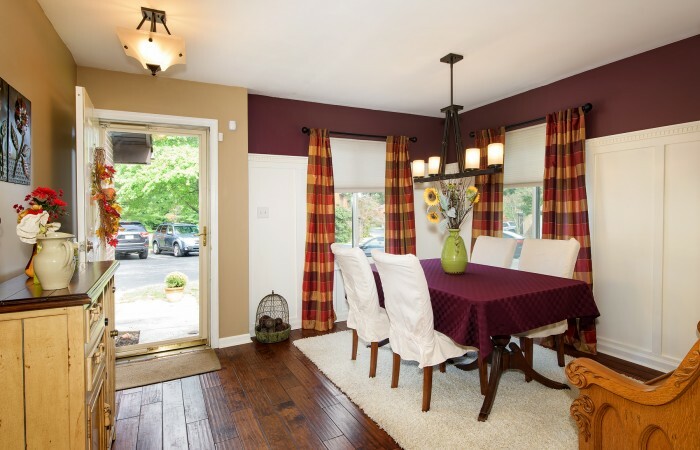 The dining room grabs you with the custom trim work that is 6′ tall and gives the space a formal and elegant feel. 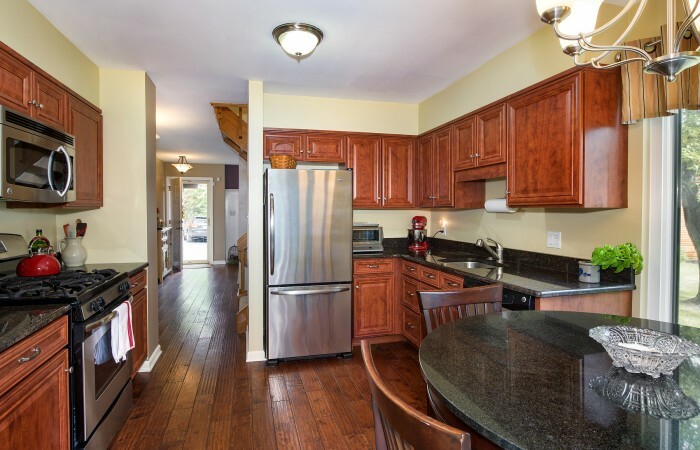 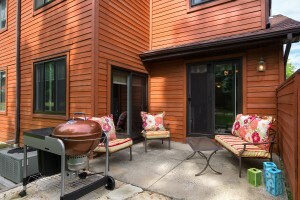 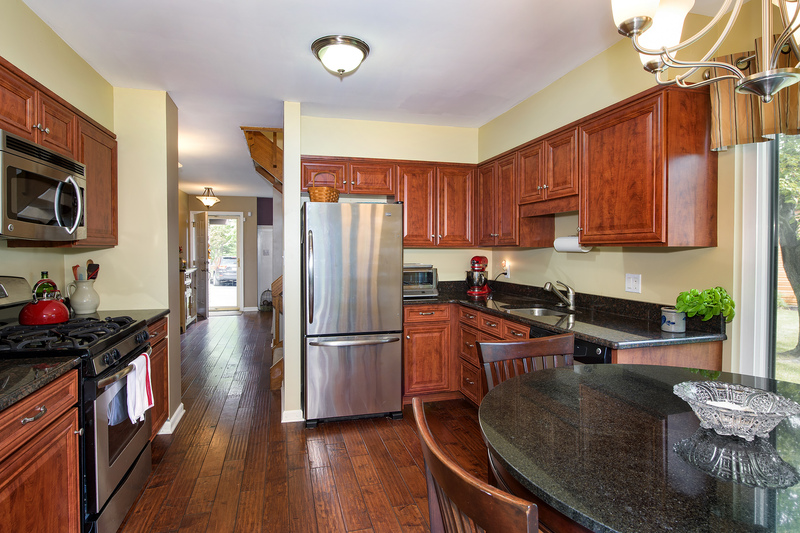 The kitchen was upgraded and includes granite counters, newer cabinets, stainless steel appliances and slider to rear back patio with private feel overlooking open area. 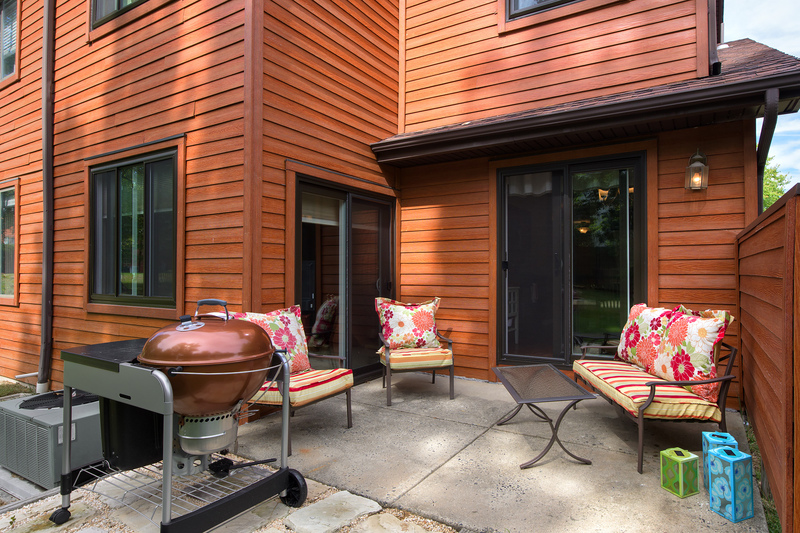 There is also a step down living room with crown molding, gas stone-faced fireplace and additional slider to the rear patio. 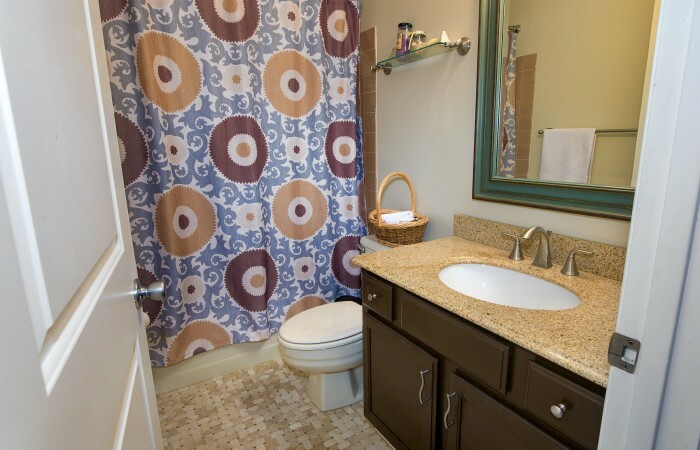 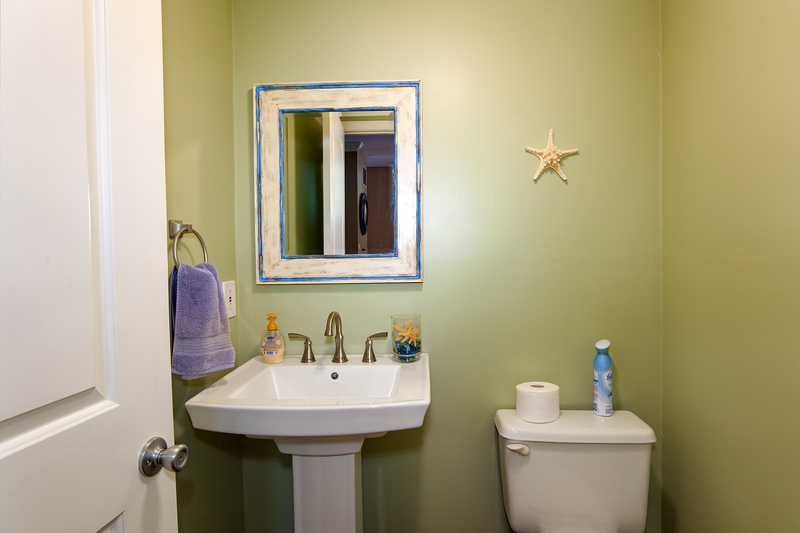 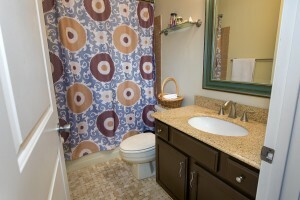 In addition there is a powder room with pedestal sink on the main level for added convenience. 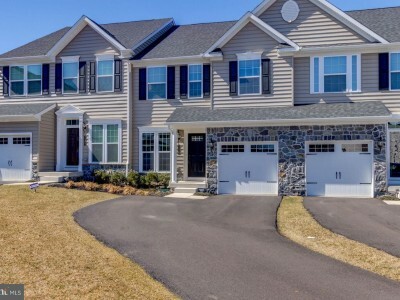 The 2nd level features a large open foyer, hall bath with newer granite top vanity, two ample bedrooms and in addition a large bright master with updated private master bath featuring double sink vanity and walk in shower with custom tile work and inlay. 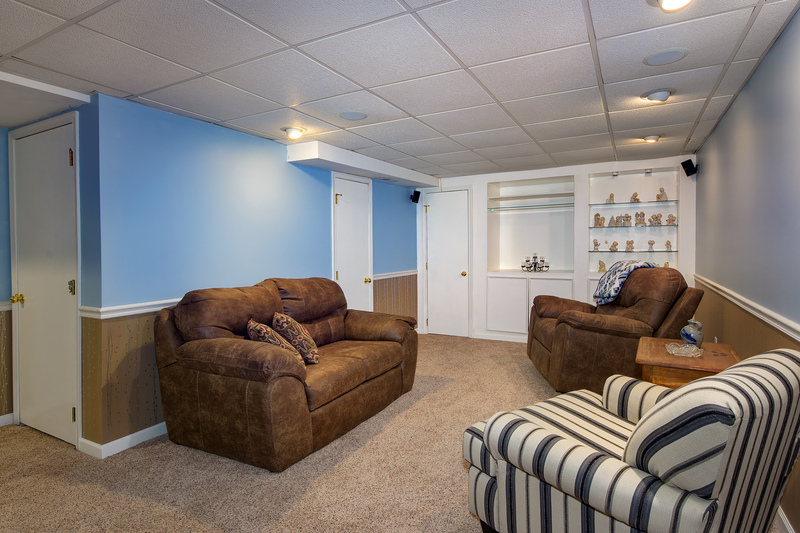 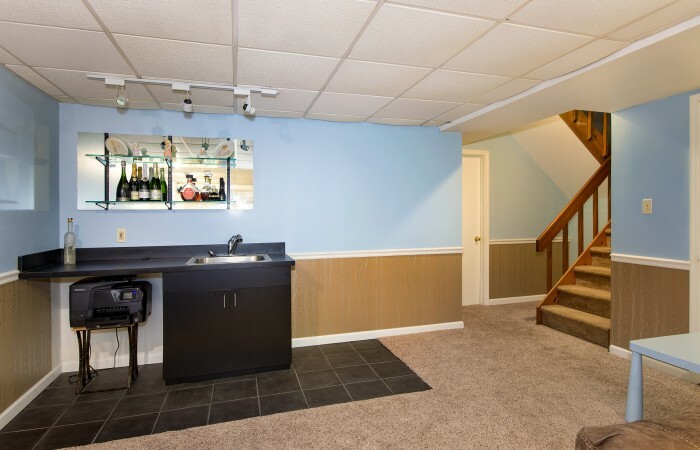 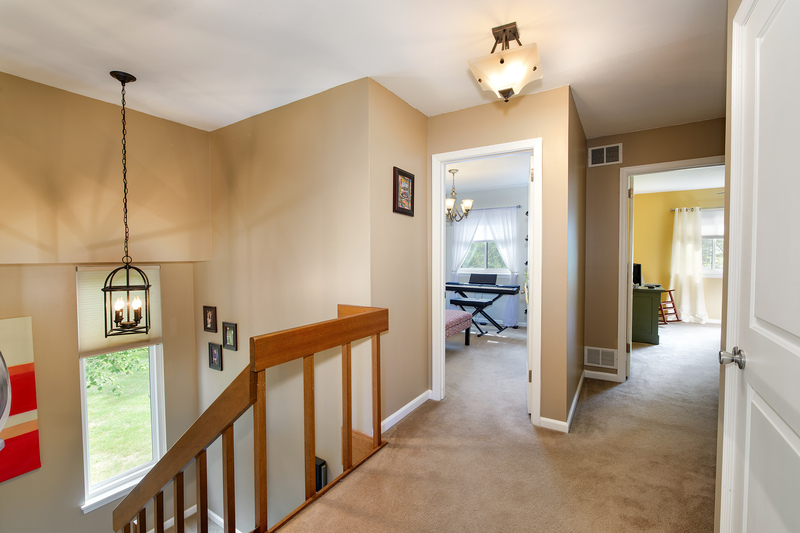 The basement is full and finished with new carpeting, chair rail molding, wet bar and built in shelving. 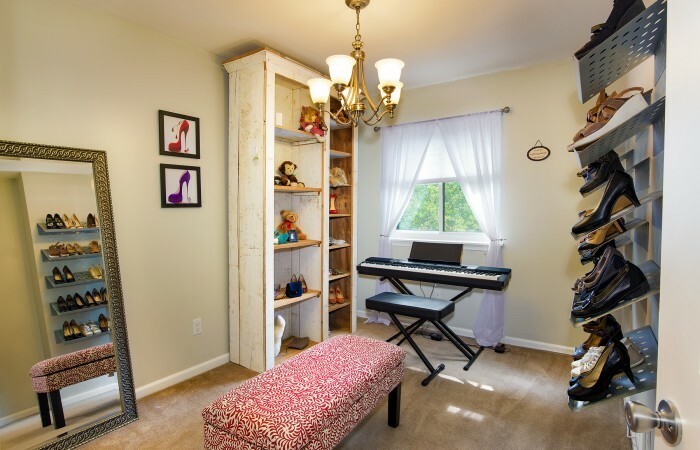 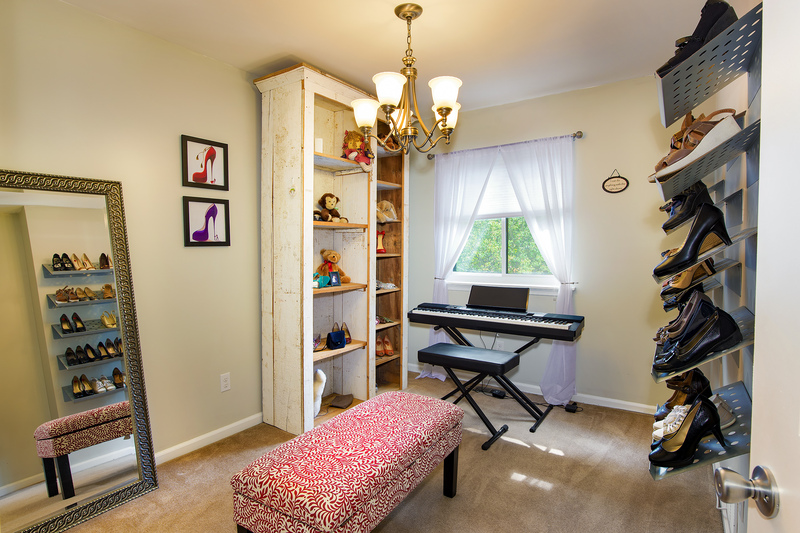 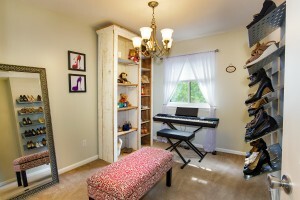 The basement also features a large cedar closet, workshop/ storage room and large laundry room. All of this plus a one car attached garage and new windows. 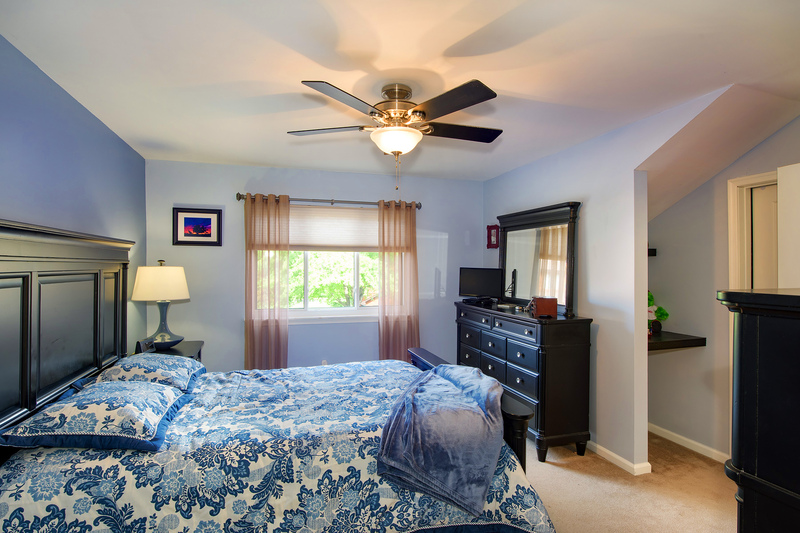 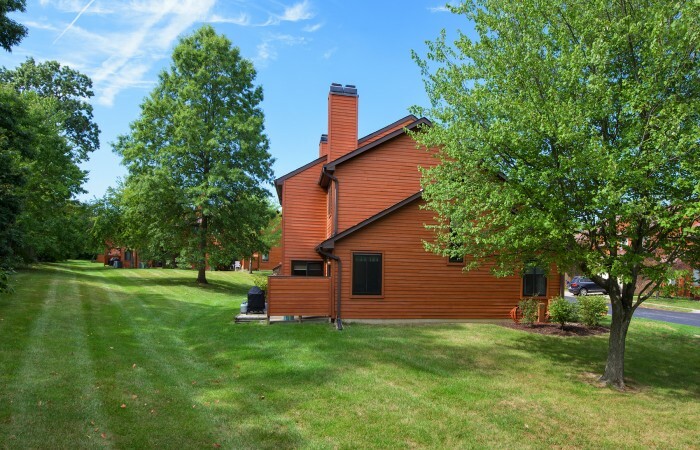 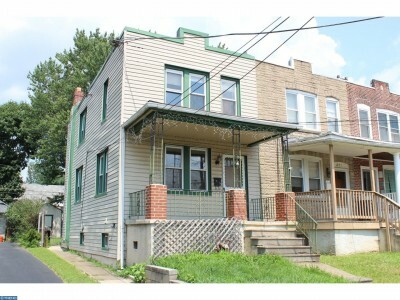 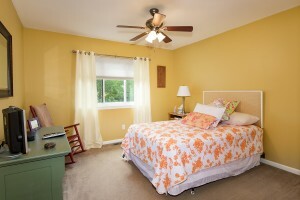 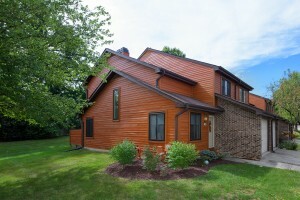 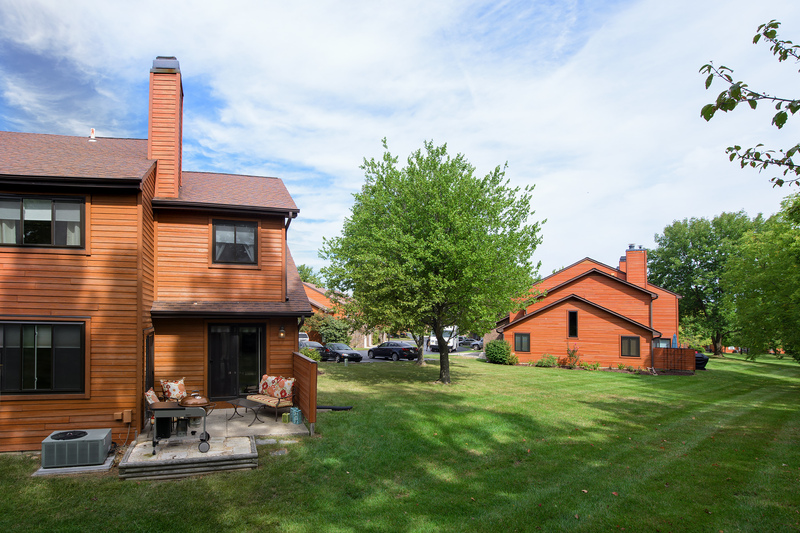 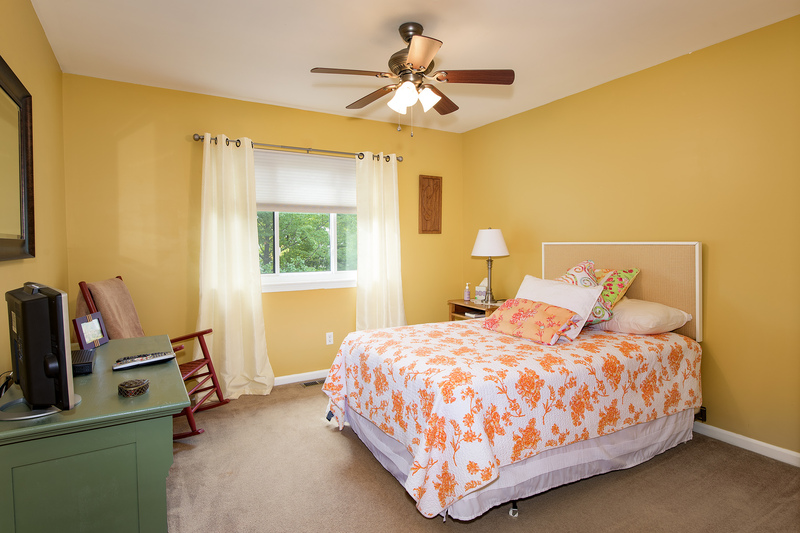 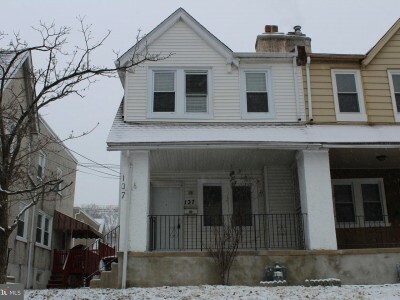 This property is located in the award-winning Upper Merion School District and is served by Roberts Elementary School. 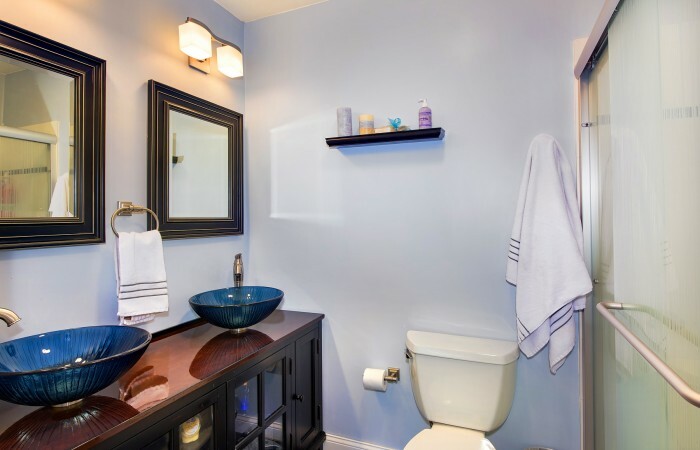 This home is not to be missed and will not last. 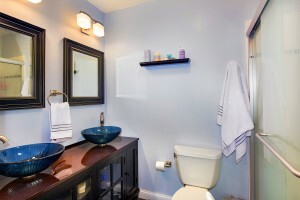 Schedule your appointment today before it is too late.